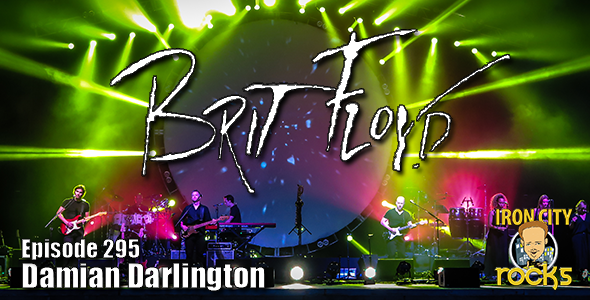 In Episode 295 of the Iron City Rocks Podcast we are joined by the musical director, vocalist and guitarist of Brit Floyd, Mr. Damian Darlington. Damian discusses the band’s upcoming Space and Time CONTINUUM tour which will be launching in early March. 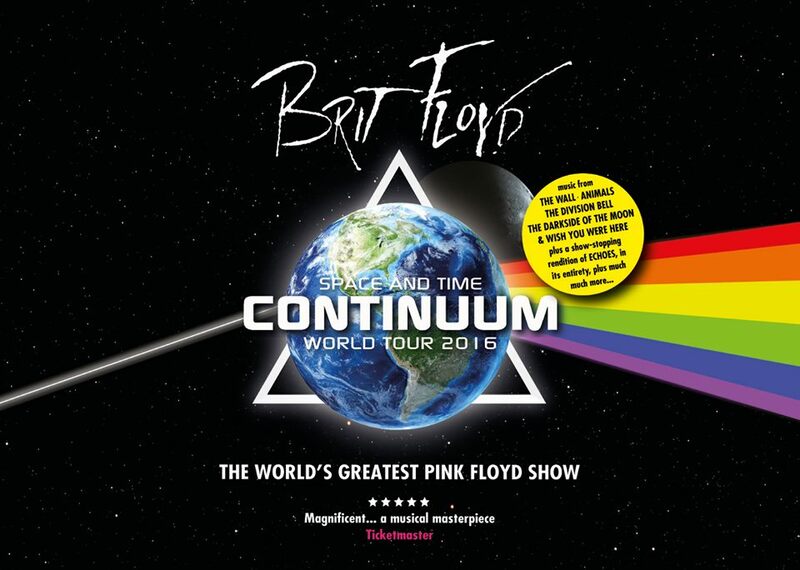 We talk about how the music of Pink Floyd has drawn such large audiences world-wide, the work that goes into preparing the songs and the band’s ambitious decision to perform “Echoes” in its entirety on this tour. The tour begins March 3rd in Johnstown, PA and continues through July 30th in Cleveland, OH.